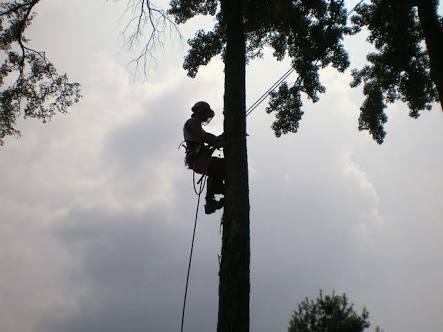 Trickytrees Tree Felling is your local tree professional. Fully insured tree felling. No job is too big or too small! Please contact us for a free quote.